Payroll Services - J.W. Schubert & Company, P.C. J.W. 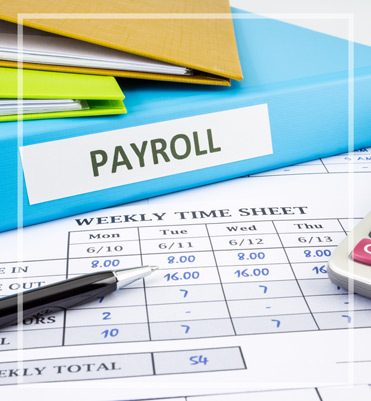 Schubert & Company, P.C.’s payroll services can help you reduce the time spent on administration through developing and implementing a computerized payroll system that will facilitate processing, timely payment and preparation of tax returns.